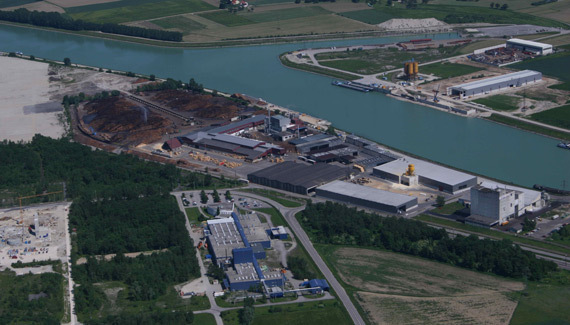 Donausaege Rumplmayr GmbH is an Austrian family-business, running industrial sawmills in the third generation. The high quality of the local softwood, continual export orientation as well as a constant spearheading activity in technology development have been forming the basis for the various vital and successful relationships with customers, suppliers and employees for decades. 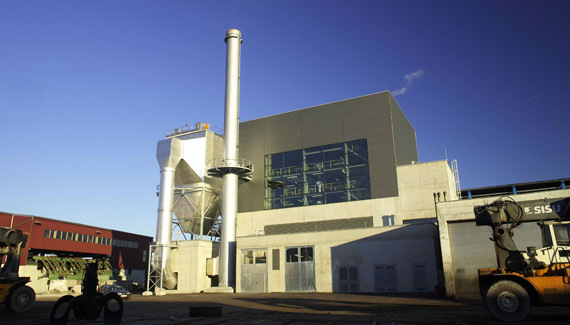 In 1980, 20 years before the “Kyoto Protocol” and interests in green energy, the Donausaege put into operation the first bark-fueled power plant in Central Europe. Donausaege has been energetically self-sustained eversince with electric power for the production and steam for the KD on the basis of renewable resources. Based on targeted company growth this power-heat-coupling operation will be supplemented by another 7.5 MW turbine and an additional 32 t boiler (65 bar, 480°C in 2005). 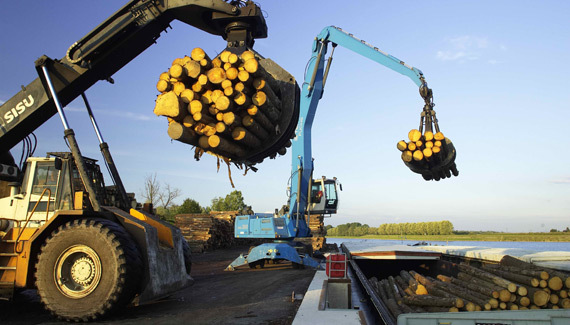 Donausaege Rumplmayr purchases and processes the full bandwidth of softwood assortments of the forest industries. Spruce, fir and pine logs from 8 cm top- to 70 cm stock-diameter is processed in the Altmuenster and Enns plants. This diameter spectrum comprises 96% of the local saw log supply. At this mills Donausäge reaches an annual production of 470.000 m³ of lumber with 170 employees. Our traditional log trading areas include the Northern Limestone Alps, the Bavarian Jura, the forests of the Alpenvorland, the Wald- and Muehlviertel, the Bavarian Forest as well as the Bohemian Forest. Our logsource is PEFC-certified. 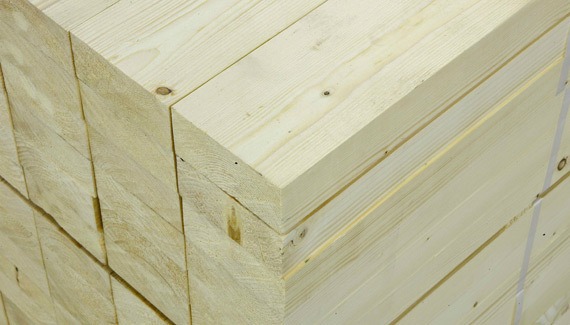 From these raw materials the Donausaege generates products of world-wide demand, such as finished and semi-finished products for framehouse and engineered timber-frame construction, raw material for solid wooden panels and sheeting systems, planed products as well as palette and packaging assortments. We supply clients in Austria as well as countries like Germany, Italy, the USA, Japan, Switzerland, the Netherlands, Belgium, Great Bri-tain, North Africa, and countries on the Persian Gulf. 75% of our production gets exportet. High-capacity sawing and planing technology in combination with highly efficient purchasing and sales logistics guarantee a competitive position on international markets. Donausaege Rumplmayr GmbH was the first company among the Austrian sawmill industry to receive the Coat of Arms of the Republic of Austria.